we do and apply to our lives every now and then, consciously or unconsciously. actual verbal communication accounts for only 7 to 10? 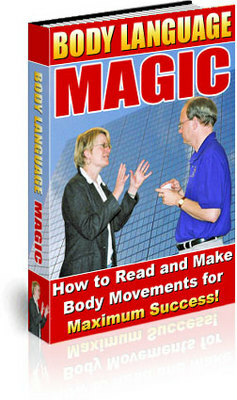 Body Language Basics 5 Day Crash Course Plr!